300 GPH Flow @ 20 PSI. 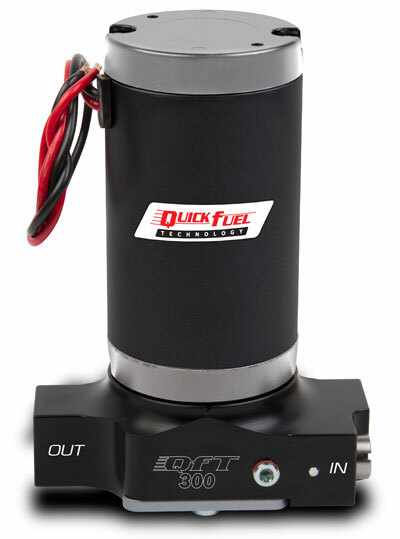 Designed for drag race and other short duration competition; Supports up to 800 HP. Motor draws 10.4 Amps @ 20 PSI. #10 AN Inlet and Outlet Ports.